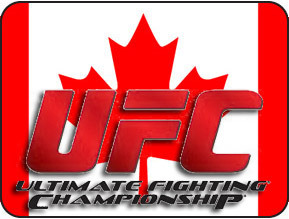 In anticipation of its first-ever event in Halifax, Nova Scotia, The Ultimate Fighting Championship on Thursday announced an updated fight card and released ticket prices for the event at the Halifax Metro Centre on Oct. 4. 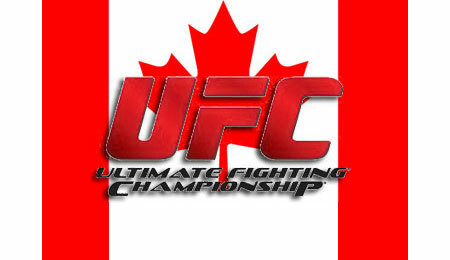 UFC FIGHT NIGHT: MacDonald vs. Saffiedine will feature a five-round main event pitting two of the best welterweights against one another as second-ranked Rory MacDonald (17-2) takes on ninth-ranked Tarec Saffiedine (15-3) in a bout that could determine the division’s next title contender. Tickets for UFC FIGHT NIGHT: MacDonald vs. Saffiedine go on sale Friday, Aug. 22, at 10 a.m. ADT and may be purchased online at http://www.ticketatlantic.com. Tickets are priced at $183, $133, $93, $58 and $48 (prices include tax and applicable service charges) and are limited to eight per person.